Want us to call back? Please provide your contact details below. Click submit and we'll call you soon. Your call back request has been submitted. We at Southside Car Group are here to offer you the highest standard of courier service in Gatwick.We offer you the best of courier services at an individual level as well as commercial level. No matter what is the weight or the volume of your parcel is, we make sure to pick it up on time from the origin location and deliver it on time to the destination within the time limit. 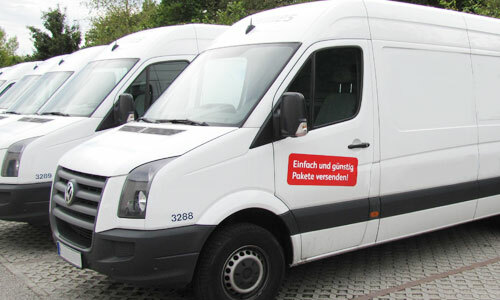 We are one of the most reliable courier service providers in and around the Gatwick area. We have garnered so much of fame in the market for the specialised and personalised services that we provide to all our clients. For we want to maintain our position ofthe most preferred courier service in Gatwick by offering you assistance at every step of the process till the time your packages are delivered to the destination safely in their original conditions. 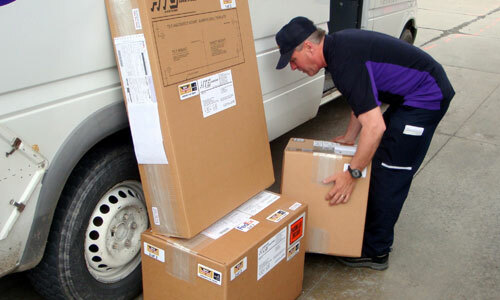 We ensure safe deliveries for all the products or documents that we carry to the delivery location. You can rely on our personalised and professional services without a second thought for we will never break your trust. The next time you require courier service in Gatwick, just give us a phone call. We promise to take away all your worries. Licensed by Transport for London.